What Does A Respiratory Therapist Educator Do? 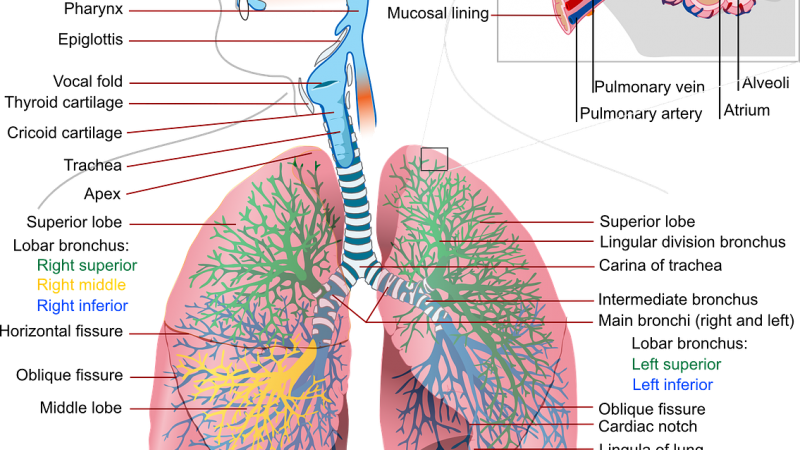 A respiratory therapist educator helps clients with lung-related disease. Jennifer, the therapist in the video helps people to quit smoking. She also helps the parents of kids with asthma to deal with this condition. How Do I Become A Respiratory Therapist Educator? Completing a two-year college program in respiratory therapy is required for this line of work. A four-year bachelor’s degree may be required by some employers. What is the Average Salary For A Respiratory Therapist Educator? What Courses Should I Take To Become A Respiratory Therapist Educator? What Is The Work Environment For A Respiratory Therapist Educator? Typically, respiratory therapists work in hospitals, nursing care facilities, and doctor’s offices. What Is The Future Outlook For A Respiratory Therapist Educator? What Degrees Should I Consider If I Want To Be A Respiratory Therapist Educator? It's Arbor Day this Friday! 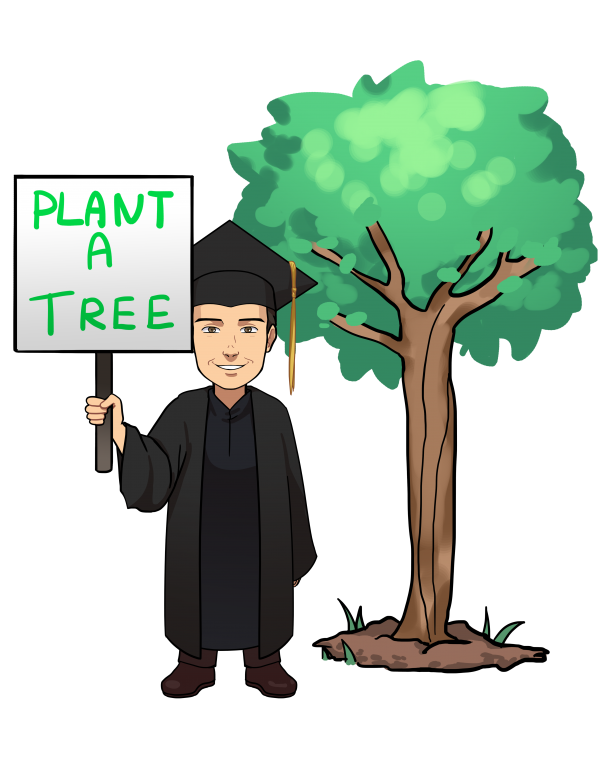 See if you can get your teachers to let you plant a tree after you have researched careers.